For a long time, there was debate around the Flat White’s origin as Australians, and New Zealanders fought for the accolade. 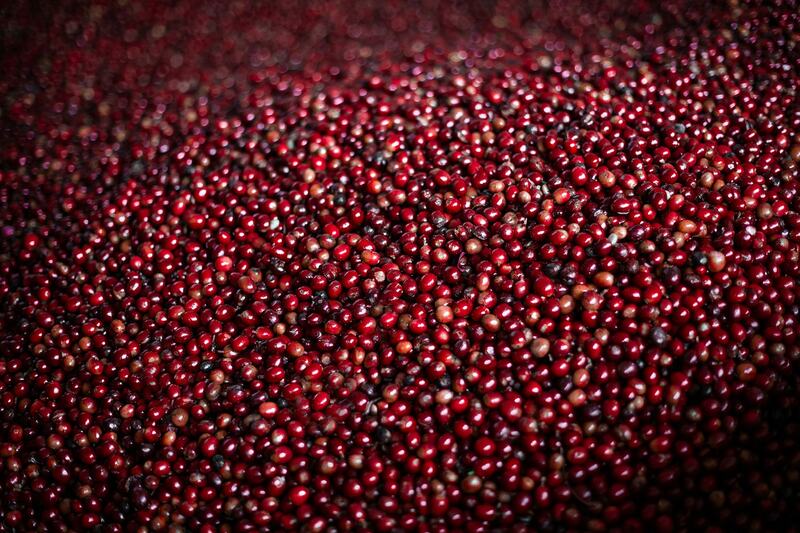 We can now say, without a skerrick of doubt, that the drink was first created in Australasia. There’s no denying it. However, for some, the mystery around the Flat White’s origin is just as mystifying as the drink itself. So we delved into the craft of how it is made and to better understand what makes it unique, answering once and for all, ‘What is a Flat White?’. 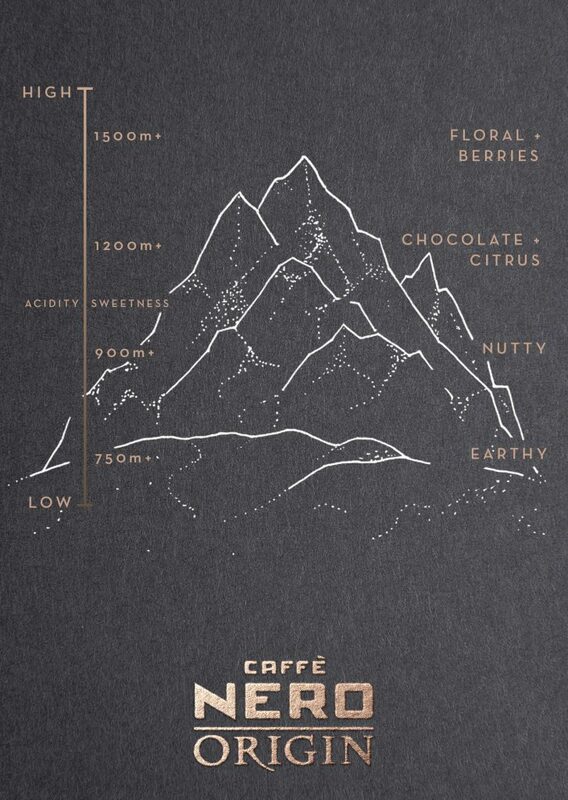 What makes the Flat White different? The Flat White filled the void which once existed for a coffee that was smaller than a Latte or Cappuccino but maintained its strength. The ‘flatness’ of a Flat White distinguishes it in particular from a frothy Cappuccino, and the size of the drink allows the coffee flavour the remain prominent – with a smooth, creamy texture. The term ‘Flat White’ was coined to describe this kind of drink. The Flat White’s prepared in an 8oz (240ml) ceramic cup with a double ristretto as the coffee base, steamed milk and a thin 0.5cm layer of micro-foam. The size of the serving means the taste of coffee is more profound than in a Latte, for example. Whole milk is preferred because it has a greater concentration of sugar and fat than skimmed varieties, giving the drink that fuller, sweeter, more luxurious mouthfeel. Due to the sugar in the milk, a beautifully made Flat White has a glossy surface. Steaming milk for a Flat White is also distinctive. Less time is spent adding air to the milk and more time folding the bubbles back into it. (The rasping sound you hear at the beginning of the barista steaming milk is the air from the steam wand going into the milk – listen out for it). This technique creates a smoother, silkier result. 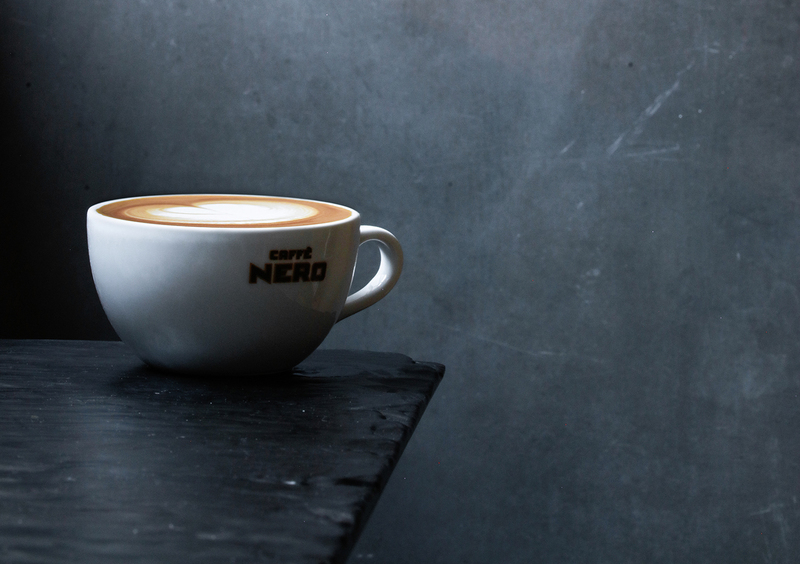 At Caffé Nero, we have refined our Flat White and we’re very proud of it. We use whole milk as a standard for that silkier mouthfeel, and rather than espresso, we use a double ristretto shot. This short-but-sweet alternative to espresso emphasises our signature blend’s sweetness and fruitiness, complementing the Flat White’s characteristics beautifully. If you’re looking for a coffee with more milk than a Macchiato and more punch than a Flat White, Cortado is the one. Nicely positioned between the Macchiato and the Flat White, the Cortado is intense yet sweet. 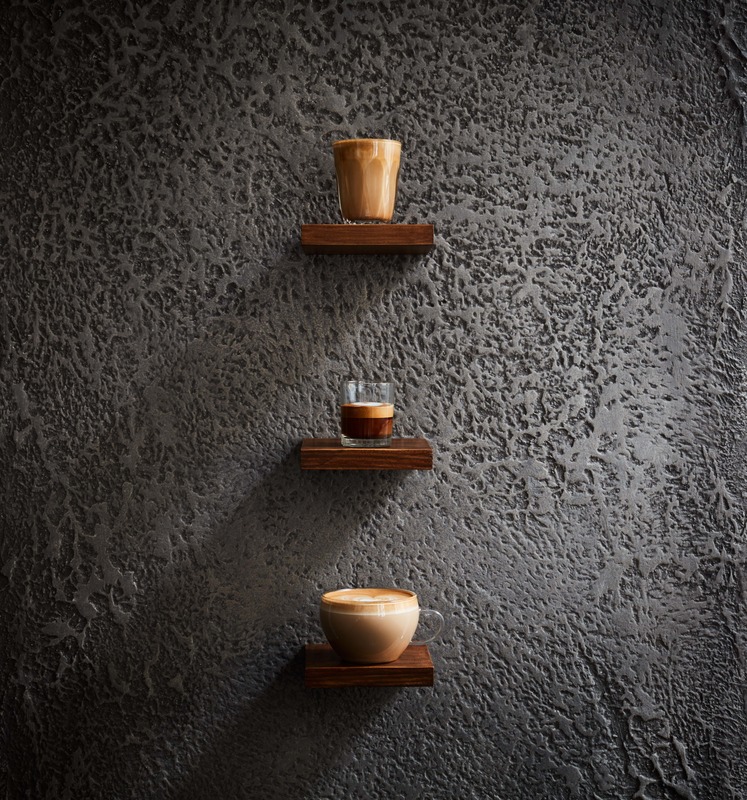 It maintains a similar mouthfeel to that of a Flat White, but it?s served in a smaller 4.5oz … Continue reading "The difference between Cortado, Flat White and Macchiato"